READY NOW!! BOGO Event- Buy One Option and Get One Option for Free up to $4,000!! Plus another $4,000 to be used toward closing cost, price reduction or additional options. Unbelievable savings and promotions on contracts written by April 30th! Dont miss out on this! 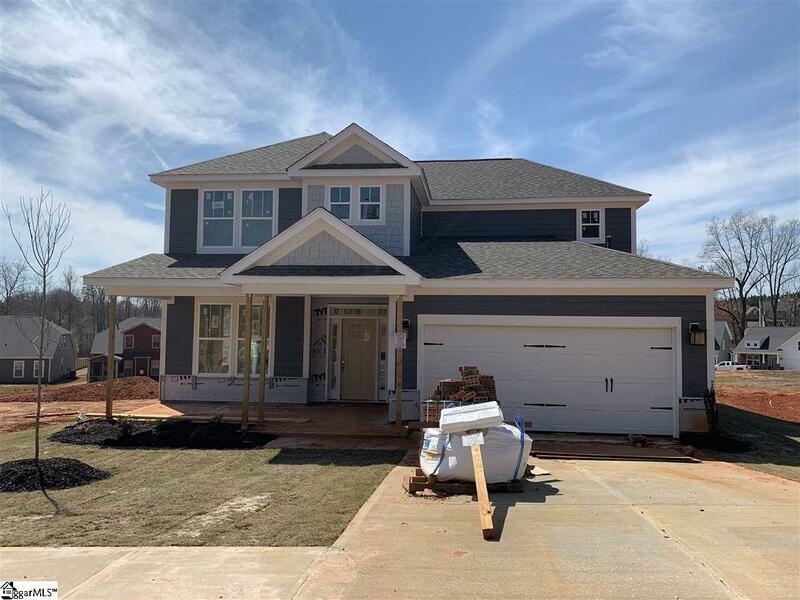 CLOSEST NEW CONSTRUCTION TO RIVERSIDE SCHOOLS! Our popular Middleton layout! 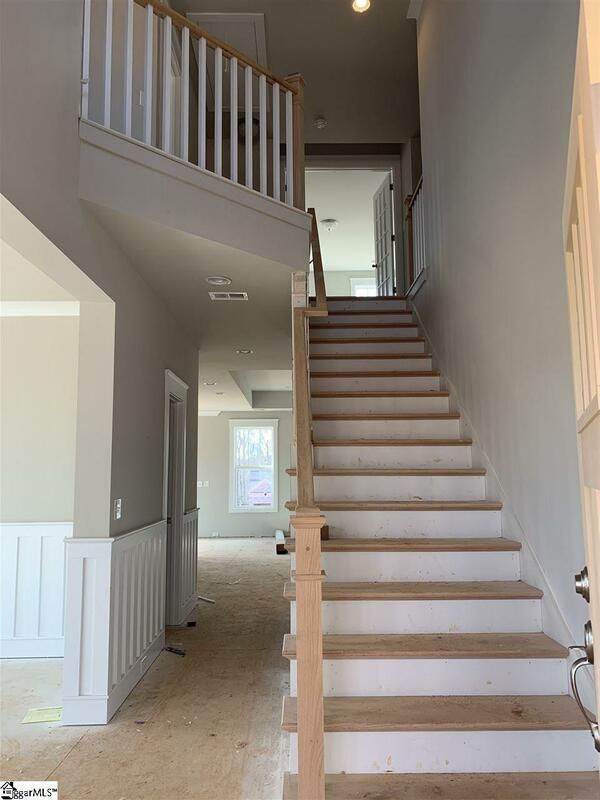 Two story foyer opens to staircase with open spindles! 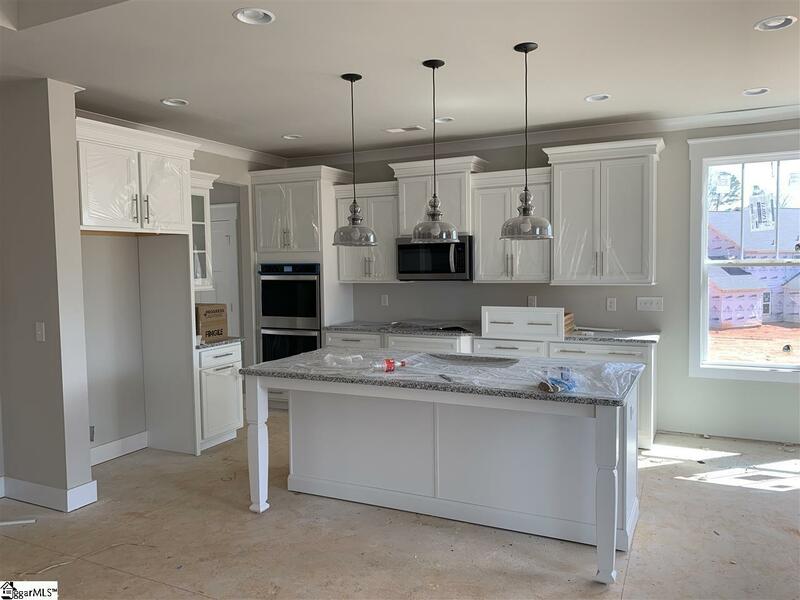 Gourmet Kitchen offers granite counters, upgraded built-in stainless steel Whirlpool appliances with double wall ovens and gas cooktop, grand 42" cabinets with upgraded crown molding, soft-close doors and drawers and pull-out shelving in lower cabinetry! Breakfast area walks out to Covered Patio over-looking expansive yard space! Added bonus room upstairs with french doors and closet space! Owner's suite on main level with full tile walk-in shower, shampoo niche and bench! 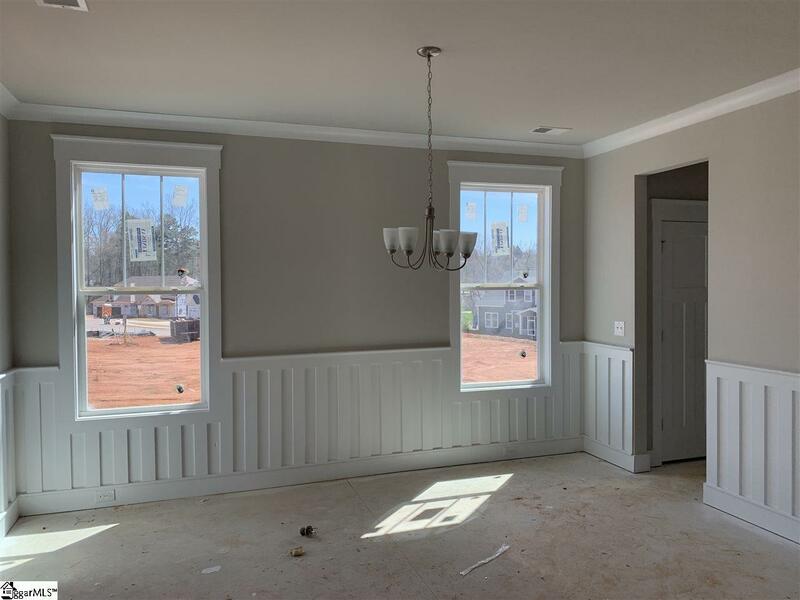 James Hardie Color Plus siding, Architectural Shingles, Brick Accents, Craftsman style homes! 10-year Structural Warranty! This location cant be beat!